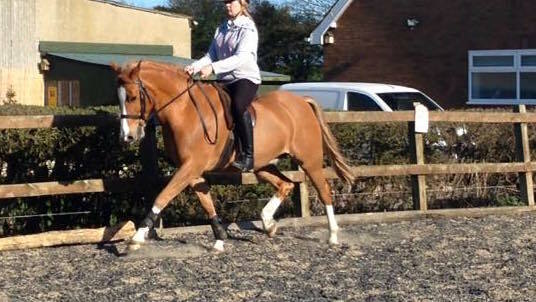 When I got prince (northern sensational) he was a small frightened little chestnut pony who had supposedly been professionally schooled and broken, even through this you could see he would be a stunning pony when he matured up. The first problem we hit was when we had had him about 3 weeks and I was schooling him at home and had finished with him and was stretching him off when he had a huge freak out for no reason in particular and I came off and landed on my hip knocking it out of place. after that was sorted we decided to re brake Him, he was difficult to lunge, he had never been on long lines he was basically unbroken, after all this we started to get somewhere then when he lost his winter coat we discovered he was covered in lumps that looked like sarcoids and after lots of disputing we decided we would keep him but lots of people discouraged us from doing this (after testing and treatment two were warts and one is a cyst). After this things started to look up for us. 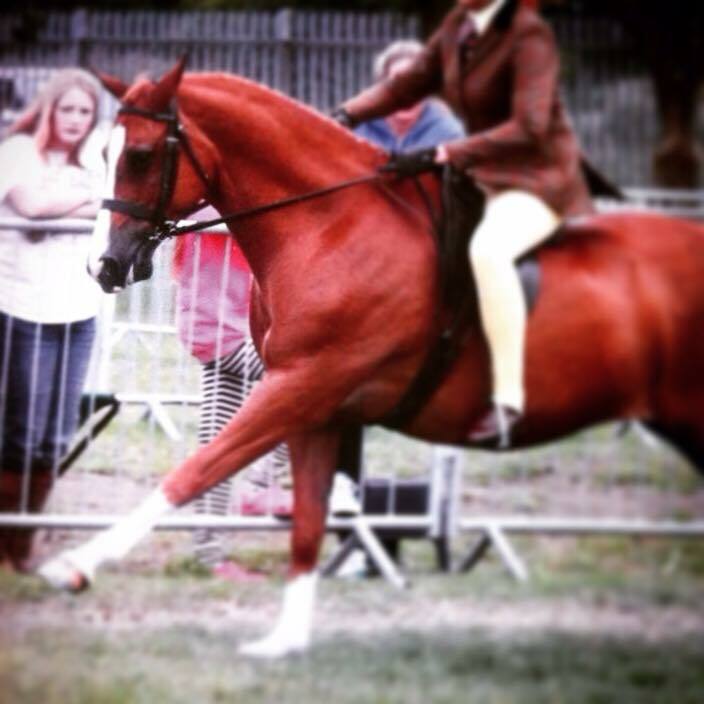 Once we had had him about a year we went to our first show and he went out and won in very good company, our second show was affiliated and he won his 2 of his classes took champion beating at least 3 ponies that had previously been to HOYS and RIHS. 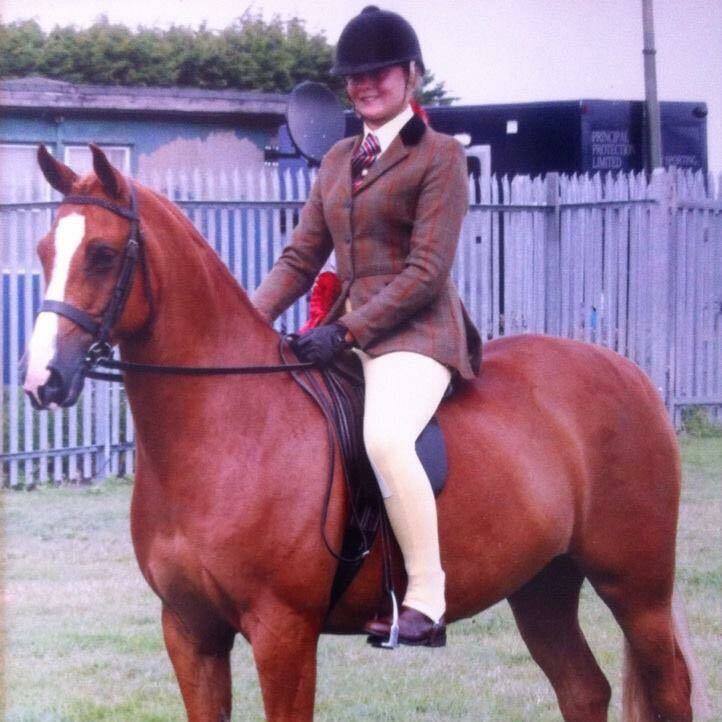 we competed him at a good level then we did one RI qualifier on him and he was 4th out of at least 15 was the only home produced pony placed, we did equifest and won our novice then British elite and just missed out on our RI ticket. His first season was a massive success he hadn’t even done many novices. Then our luck ran out again… I became quite badly ill for nearly 6 months and couldn’t hold up when show season restarted again so he missed out on RI qualifiers until the end of May, when I was starting to improve health wise, then on our 2nd attempt we qualified for royal international and now he is placing in massive HOYS classes too. 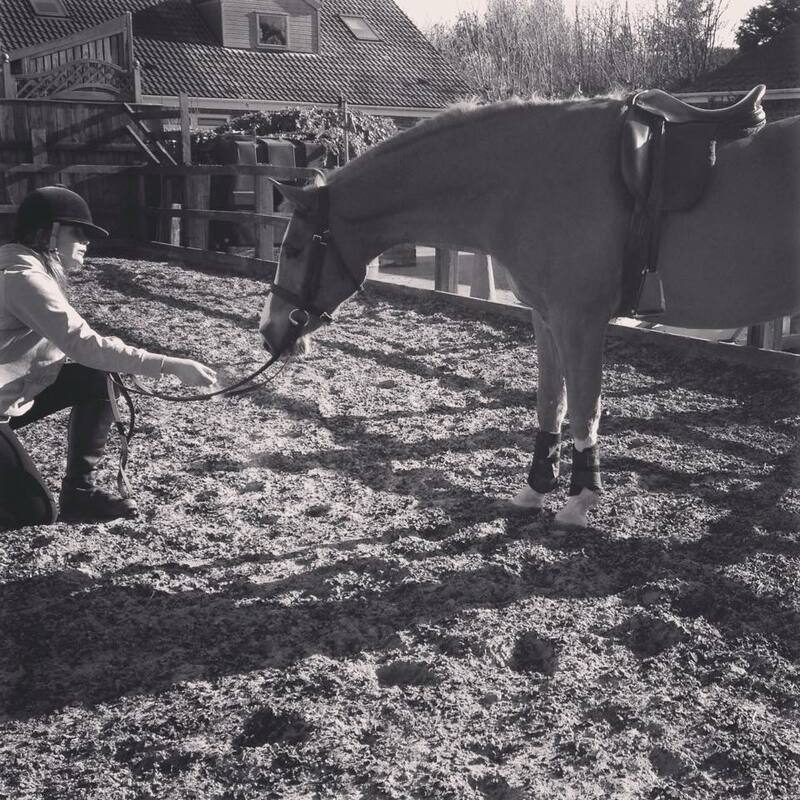 He has come so far since I got him and he is my world and I am also looking for sponsorship if anyone is looking.!!! This pony is truely amazing!